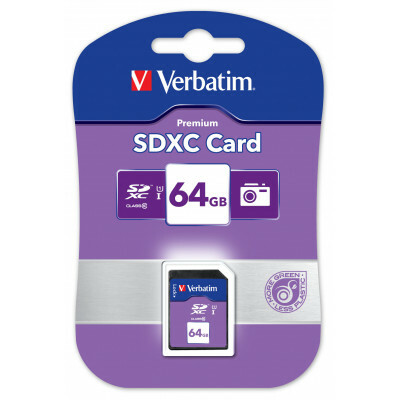 The SDXC (SD eXtended Capacity) memory card is designed to handle large volumes of data at high speeds and provide users with portable storage and speed for their camcorders or digital cameras. 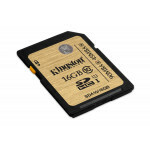 *SDXC UHS-1 (Ultra High Speed Bus 1) memory cards can achieve the highest speeds only when paired with a UHS-1 device. 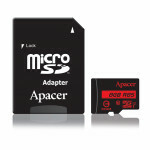 For devices without the UHS-1 interface the guaranteed minimum data transfer rate for Class 10 will be 10MB/Sec. 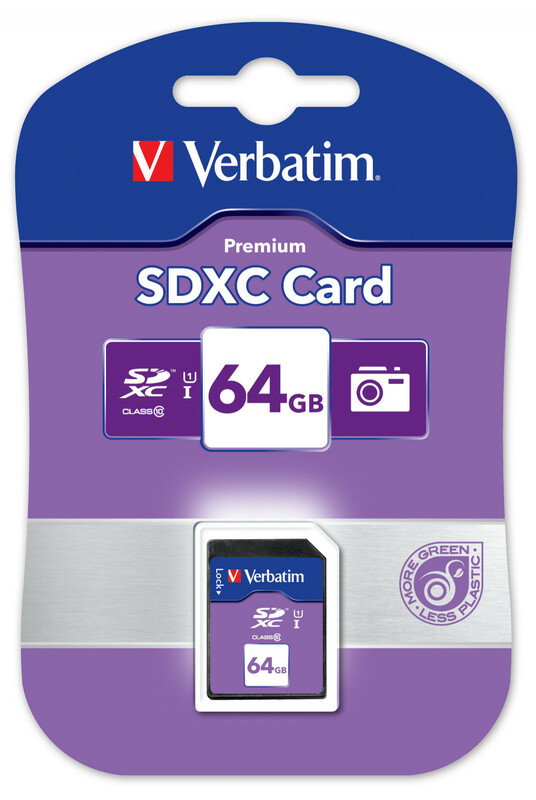 Verbatim SDXC memory cards can only be used on SDXC host products featuring the latest SDXC technology. PC or laptop users need to download an SDXC compatible driver for the SD slot from the Microsoft Download Centre. 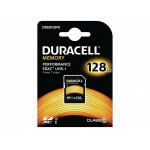 Compatible with Windows XP SP2 onwards and Windows Vista SP1 onwards. 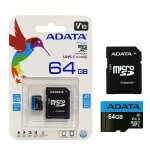 The speed class rating is the official unit of speed measurement for SD Cards defined by the SD Association. It is equal to 8 MBit/s, and it measures the minimum write speeds based on "the best fragmented state where no memory unit is occupied". 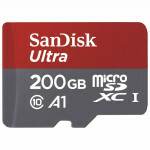 Class 10: Guaranteed minimum data transfer rate of 80 Mbit/s (10 MByte/s).